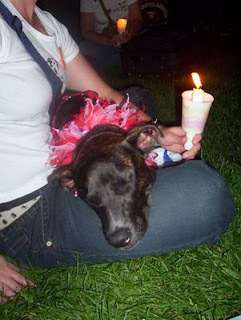 Six years ago this week, dog owners gathered at Queen’s park on the evening of August 28th. They gathered with their dogs. They gathered to show support. They gathered for one last night of freedom with their canine companions. 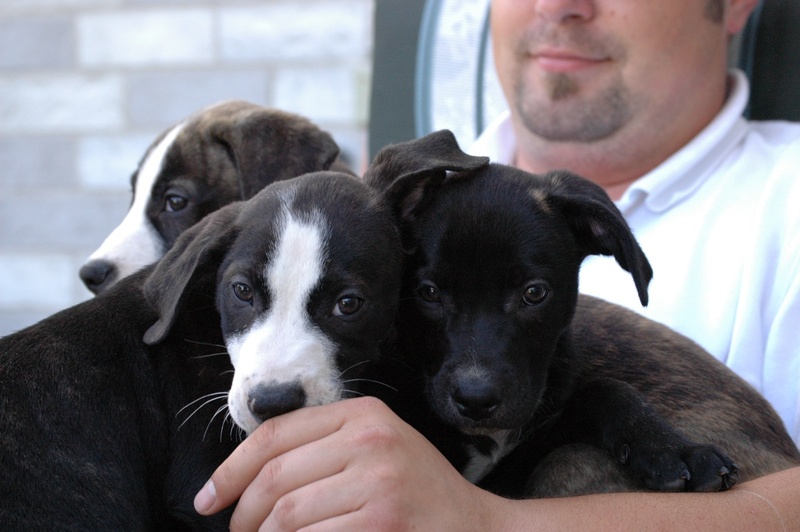 On August 29th 2005 Breed Specific Legislation (commonly referred to as The Pit Bull Ban) came into effect and dog ownership in Ontario changed drastically. 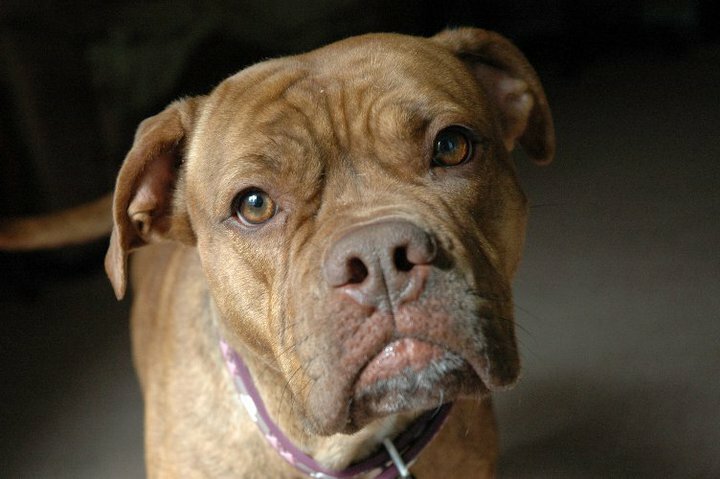 Suddenly dogs that had done nothing wrong, dogs that were trained in levels of obedience, dogs with ribbons and trophies from national sporting events, dogs with their St John’s Ambulance and Canine Good Neighbour Certification, dog that simply were of a certain breed or breed mix in appearance were deemed dangerous. Ordered muzzled and leashed at all times, menaces to society, and were they to be found so much as frolicking on their front yard if it were to be unfenced, the answer was simple. Death. Sounds almost hard to believe doesn’t it? It’s scary, but it’s true. 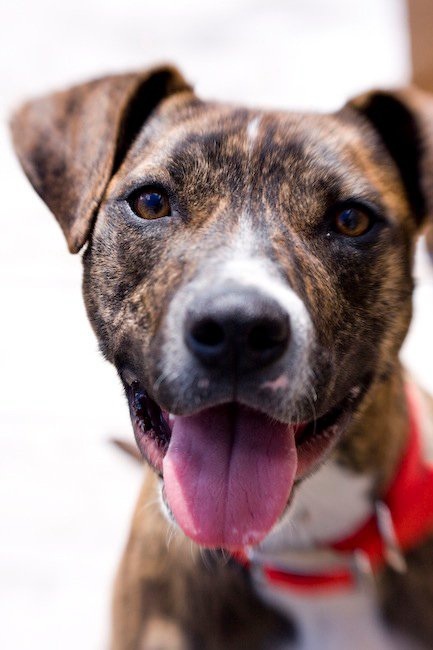 A neighbour complaint about a dog that has done nothing but bark a “hello”…if that dog is of a bull and terrier breed in appearance, that hello woof could be considered threatening and fines could be issued along with warrants to seize and euthanize the dog. And people ask us why we choose THESE types of dogs to rescue? We have known them, owned them and loved them for longer than this dogforsaken law has been in place, and sadly, we seem to be minority these days. 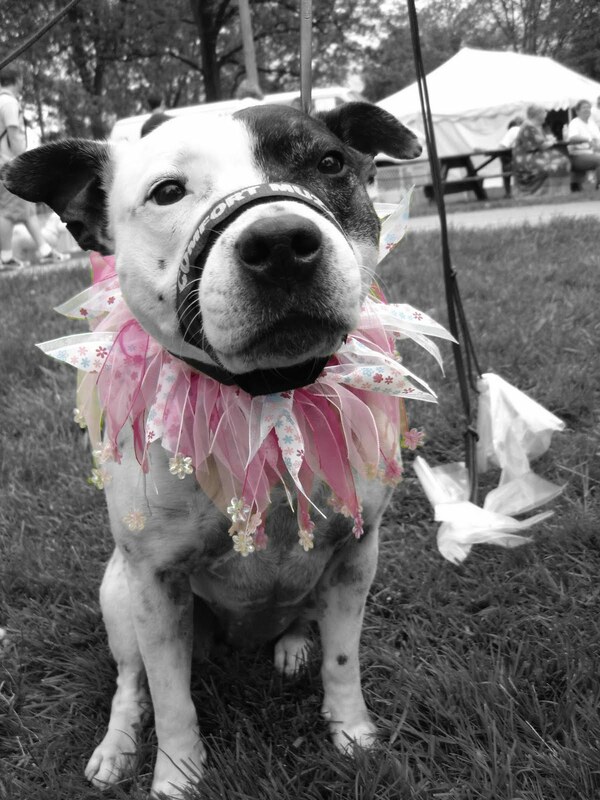 Many other rescues and shelters refuse these beautiful creatures due to their breed and appearance - similarly discriminating against them the way the law does. Don’t judge a book by its cover we were always taught! And the 200+ beautiful dogs, inside AND out, that we have had the pleasure of rescuing and rehoming have proven that to us and others, 10 fold. We don’t plan on stopping anytime soon! 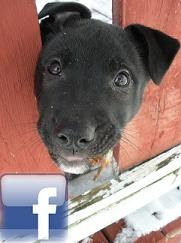 Though funds get tight, volunteers and foster homes sparse, we will always do what we can, when we can for dogs in need. We are very proud to share that over the years ADR has developed a reputation and level or respect with countless shelters and animal controls across the province of Ontario, and Nova Scotia, where the majority of the dogs we save are sent. We have been featured in various news articles and on local and national radio shows and have always received much more positive feedback than negative. As many of you remember, ADR was the rescue sought out to save Rambo, the pup who was in the news for so long embroiled in quite the legal case. 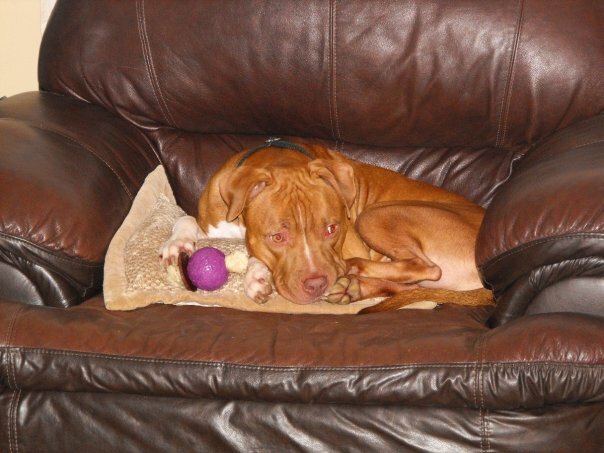 More recently, we help ensure another newsworthy pooch, Ginger, made it safely out east before the court decision to end her life could be enforced. 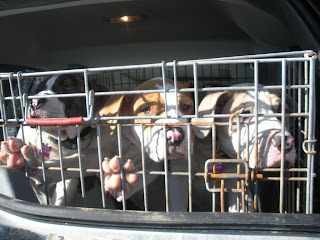 ADR was also the rescue of record chosen to go in and assess over a dozen pit bull type dogs that had been warehoused at the Toronto Humane Society when the OSPCA raids happened. 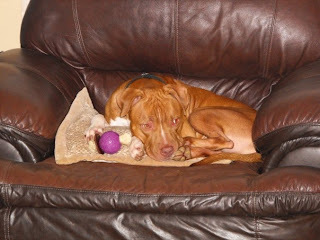 Our assessment documents were actually referred to by the veterinary staff and legal teams involved in that case. Not bad for a small independent dog rescue! We have built a reputation for have stable and safe dogs in our program and adopted out because of our high standards of temperament and training of the dogs in our care. Granted we do have to be extra careful because of the current laws, we feel these values are important for all responsible dog owners and rescues alike. 2 years ago we took on SEVEN puppies a week after they were born. Deemed to be pit bulls, they were all adopted out of province, and have grown to be the motliest crew of colours and coat lengths, ranging from a 40 lb dog to an 80 pounder - clearly not pit bulls by any stretch of the imagination. 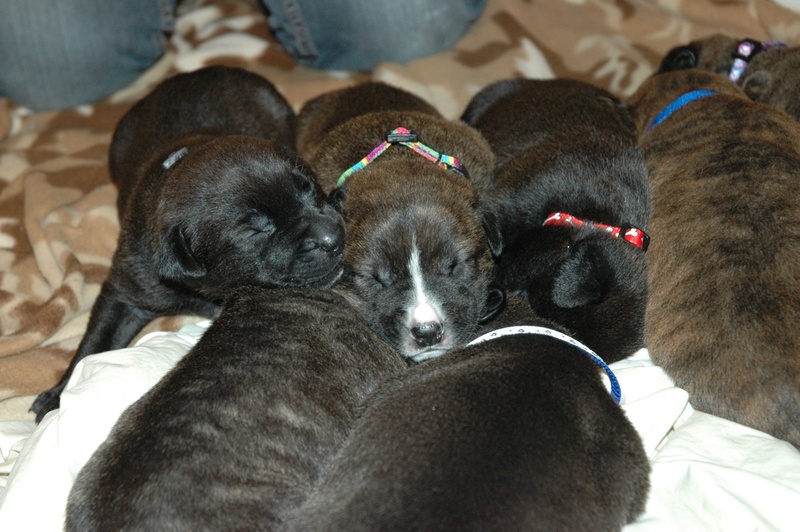 More recently we took on a litter of 9 puppies also perceived to be pit bulls. At about 6 months old now they are pushing 50-60lbs. They are going to BIG dogs, BIG MIXED BREED DOGS! The point being, the law we are living with is a law that affects so many dogs, all dogs even. 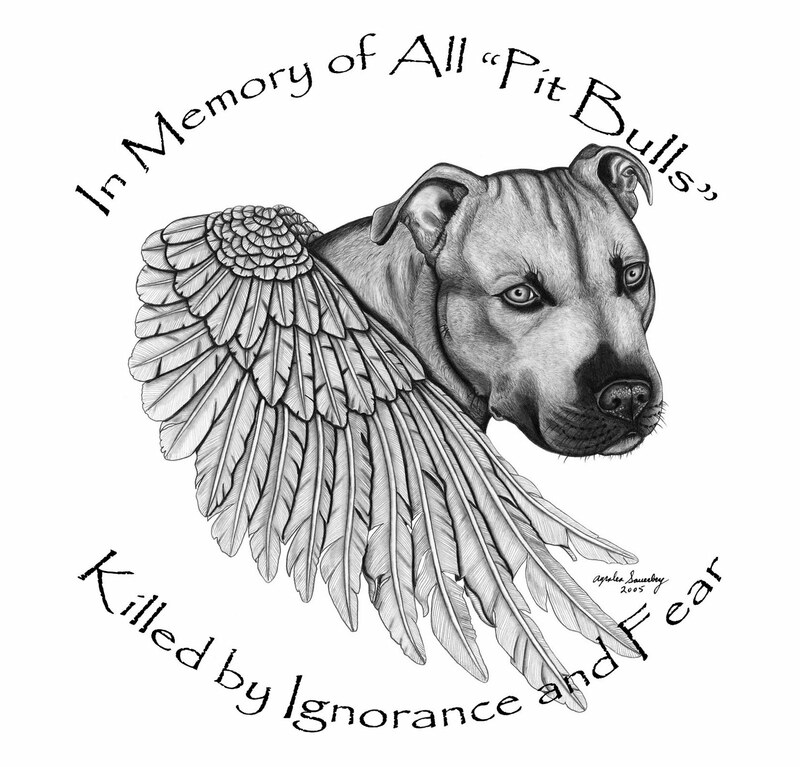 As a rescuer and bull breed enthusiasts we live and breathe the ineffectiveness of this law. 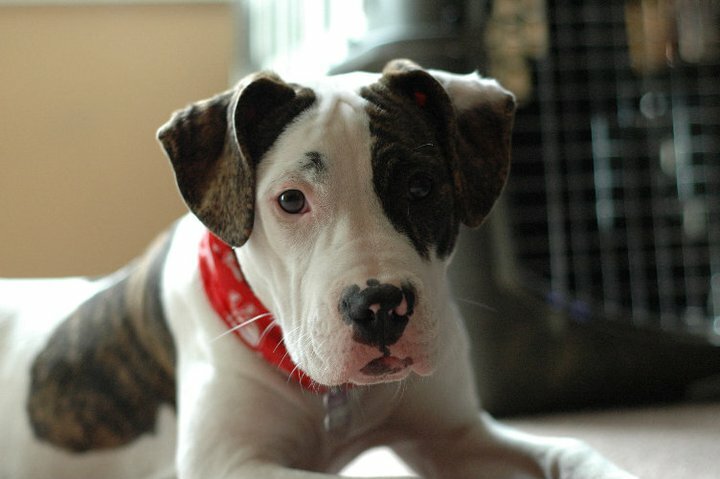 It has been several years since the passing of Ontario’s breed ban, and yet there is no shortage of puppies of questionable appearance, dogs and owners in need of help for no crime other than the appearance of the canine, and people wanting to negate their responsibilities due to issues of financial resource, stress or harassment. 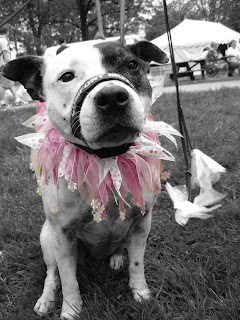 This is what the breed ban law has created. A climate where rescue now not only deals with dogs in need, but deals with issues of liability, legality, and the heartache of the seemingly endless cries to save those who have done nothing wrong but have a short coat, a square jaw, or been born into a province that doesn’t care how the animal acts, but more so how it physically appears. Guilty before even considered innocent. Dangerous due to myths and urban legends. Yet we carry on. There is an ever growing army of individuals who choose to do right by their pets, in the face of adversity, and do without the support of their government and local agencies. Those who have put the time an effort into educating themselves, caring for their beloved dogs and continuing to fight and advocate for what they know is right and responsible. I applaud you all. I thank you for not giving up, for not backing down, and for believing that one day what is right and true and proven effective in regards to dog ownership will be the laws by which we live and abide, and others do as well. Do not give up hope. Do not waiver in your beliefs. Continue to be a proud and positive example for friends, strangers but most importantly the dogs you know and love. With each rescued heart we drive out of this dog forsaken province, or put on a plane, we do so with promise that one day things will be different here. 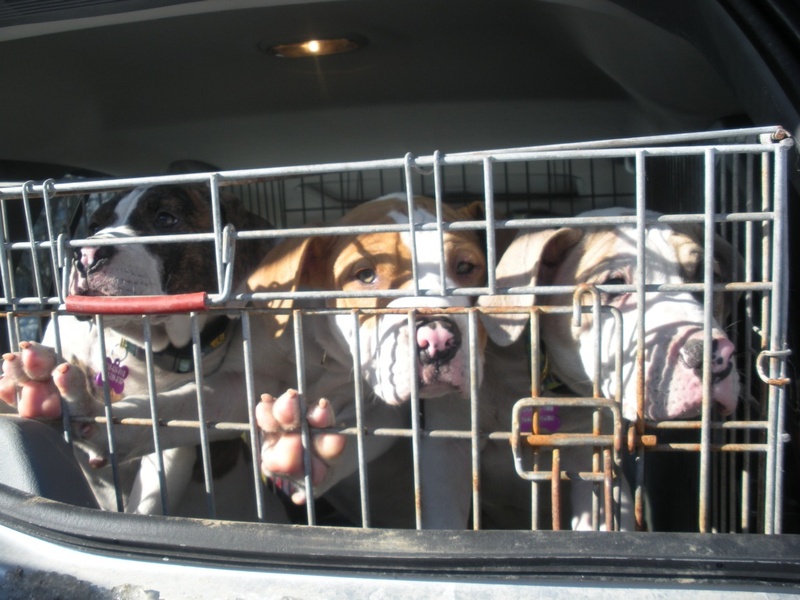 For now, they are one of the lucky ones, escaping with their life and the chance to have the future that all dogs should have – somewhere a little more enlightened than Ontario. Until there are none, rescue one! and i will happily, and so proudly, stand beside you through thick and thin, whenever you need me, i'll be there... you girls are rock-stars, and angels in the truest sense of the word. hearts and hugs always! !